Happy Halloween everyone! Hope you all had a fantastic holiday full of all sorts of tricks and treats. Per tradition, tonight I'm posting the Pixar themed pumpkin I carved this year...of course being the Incredibles "i" icon that I mentioned I'd be doing in my post from a few days ago! See my full post leading up to this one (all about the FREE Incredibles 2 template set that you can download, featuring this one and the whole Parr family) HERE. There I also link to all of our previous Pixar themed pumpkins we've done since 2013. Usually my wife Brita carves one every year as well, but unfortunately she couldn't find the time to make one happen this year due to her work schedule. Bummer! She's really good at it too. Anyway, here are my pics documenting the process this time around from start to completion. It was tons of fun carving with all my family at my sister's last night. They hosted a fun and festive get together. What do you think?? I'm not a very good carver (this is about as complex as I can go), but I'm proud to say this one turned out pretty incredible. Just as I envisioned! 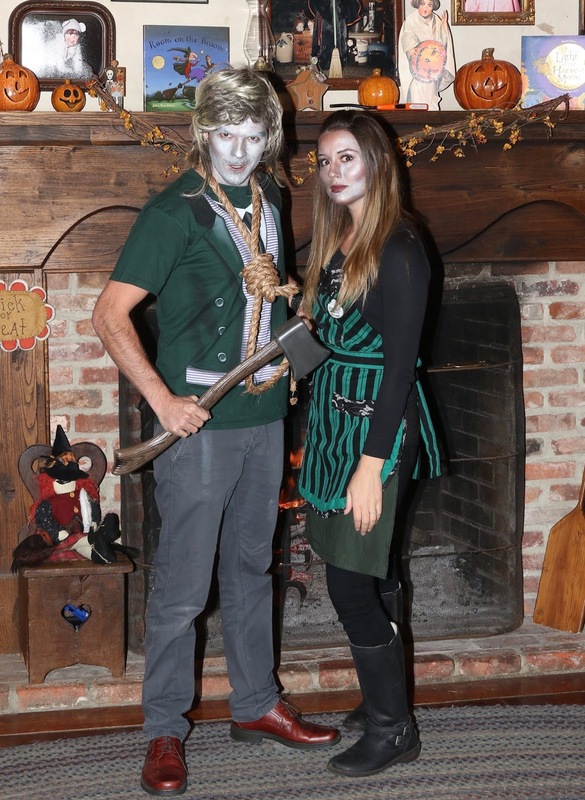 And as usual, I also have to share our Halloween costumes from tonight! I am the "Ghost Host" from the Haunted Mansion (as seen HERE) and Brita is my...co-Ghost Host I suppose ;) We had so much fun! Haunted Mansion is one of our all time favorites. 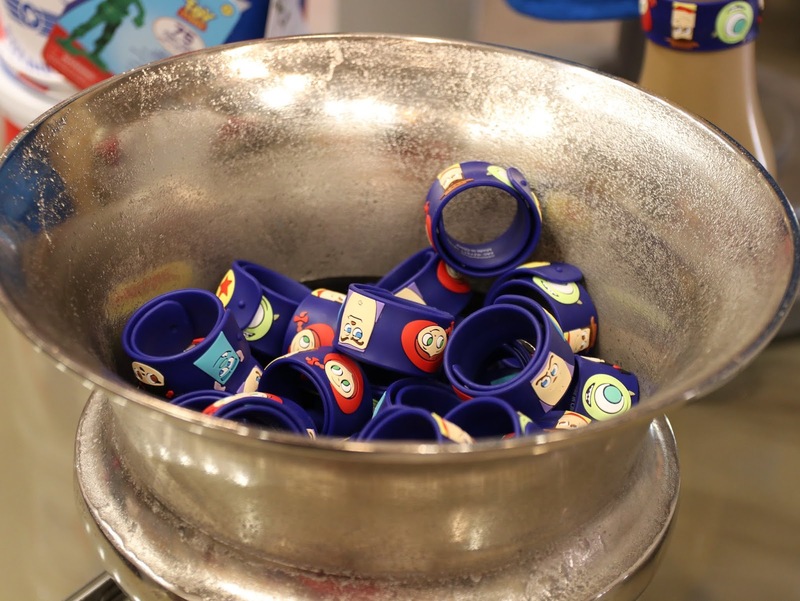 Slap (or snap) bracelets bring out the child in everyone right? Especially for us who grew up in the 80's and 90's, they certainly have that nostalgia factor. Plus there's admittedly something so satisfying about feeling the snapping and hearing the clicking when extending them into place; not to mention the main event, the ever so classic slap around the wrist! Simple fun. 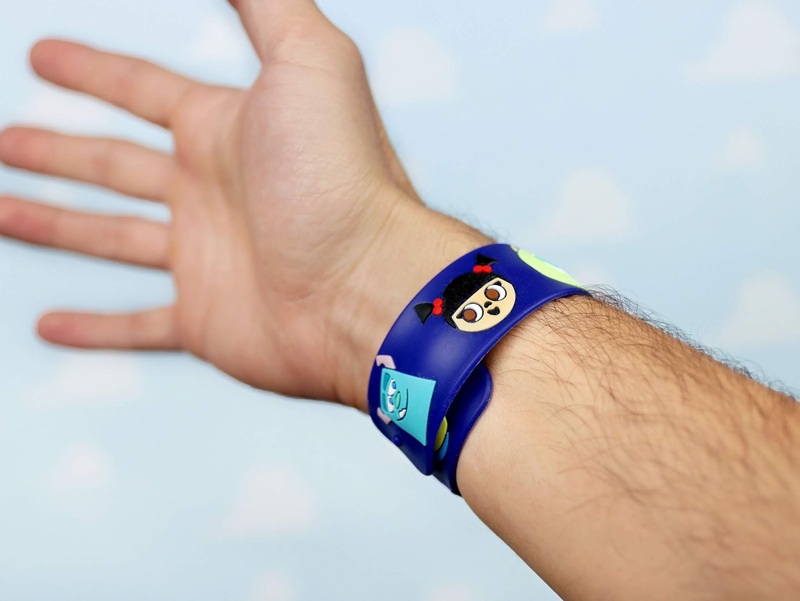 When I saw this Pixar inspired slap bracelet during our trip to Disney World a couple weeks back, I couldn't resist it. 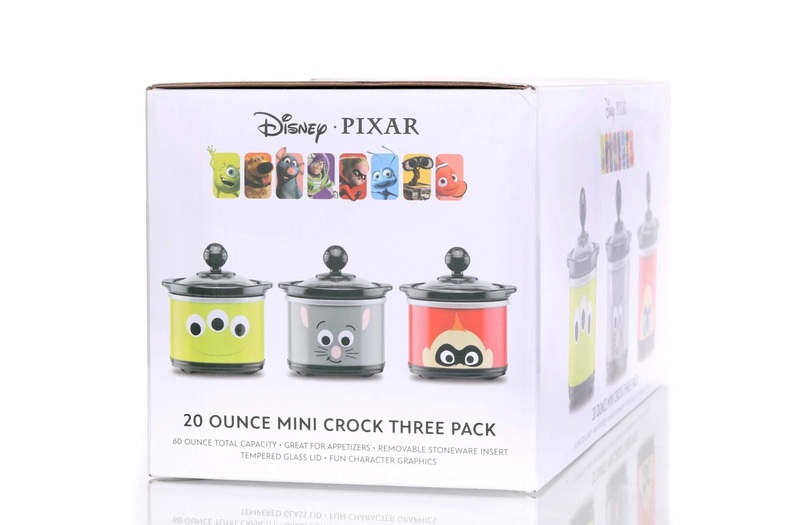 Given that it's small, inexpensive, cutely designed and PIXAR, all my boxes were checked. Sold! As seen in my pics below, I purchased this in the Beverly Sunset shop (which currently has an entirely Pixar themed overlay) at Hollywood Studios for $6.99. I'm sure they're available elsewhere as well, but I just don't know where. 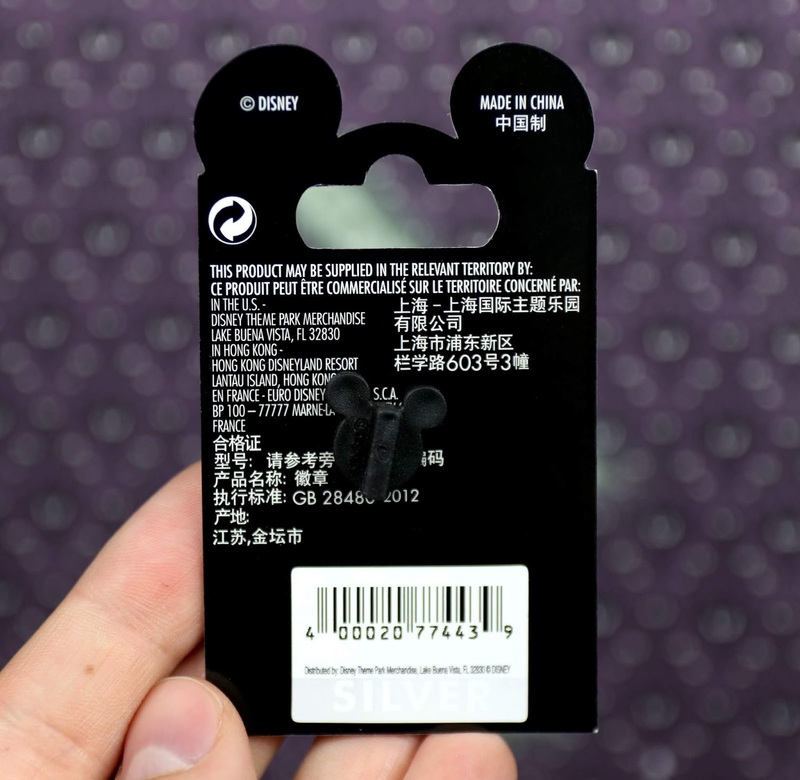 And as far as Disneyland, has anyone seen these sold anywhere there? 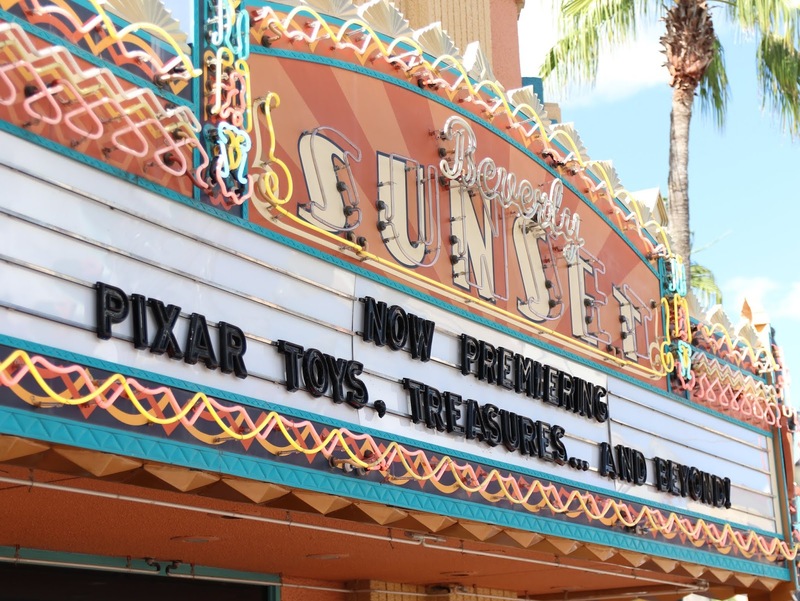 Sulley, Boo, Mike, Woody, Jessie, Buzz and the Pixar ball are all here! Toy Story and Monsters Inc. are my two favorite Pixar films, so this is a great assortment of characters for me. 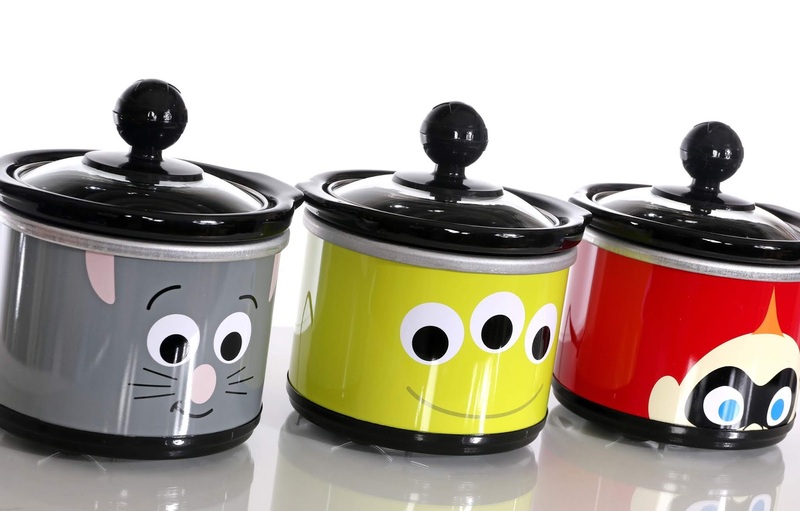 I don't know who designed the little faces, but they're adorable. I'd like to see them used on other products as well. 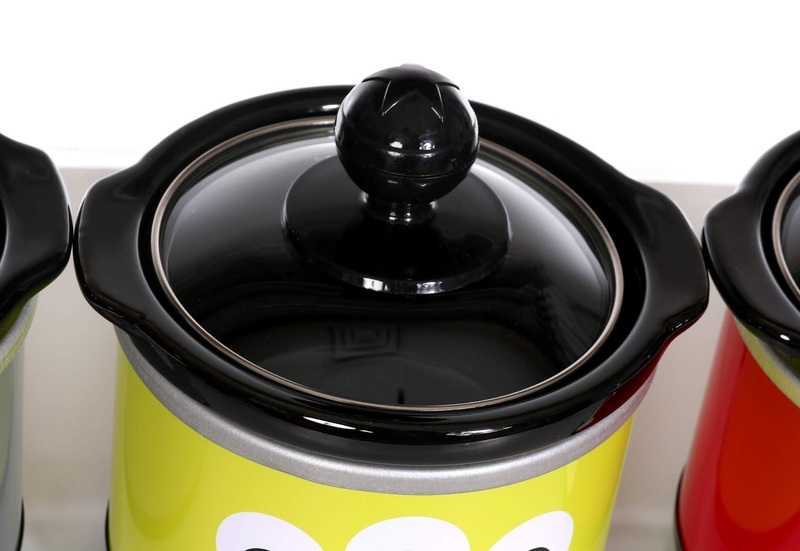 Love the minimal stylization! Let me know your thoughts down in the comments! 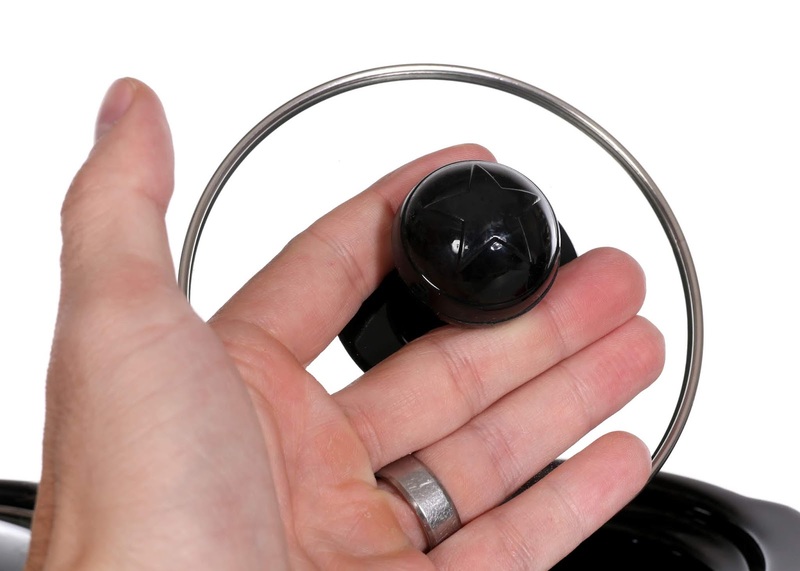 Have you picked one of these up? 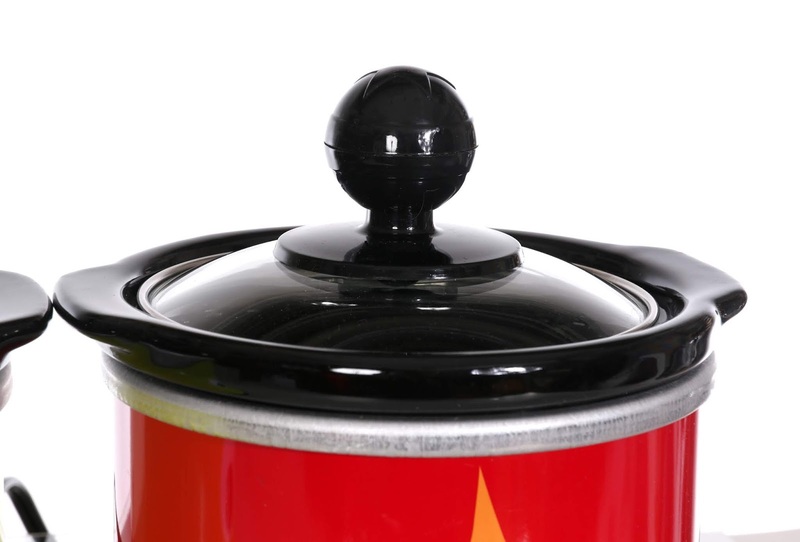 How many times have you slapped it on your wrist? 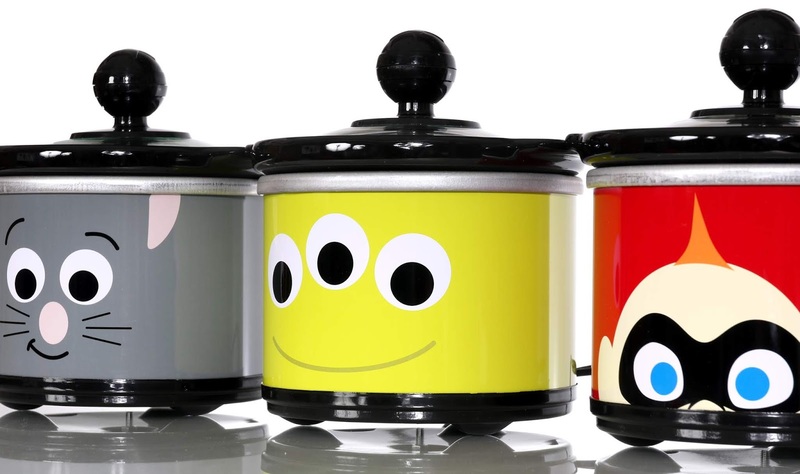 ;) Let me know and be sure to check back here daily for even more from my ever expanding Pixar collection! BEWARE OF HITCHHIKING TOYS! Are you a fan of Toy Story? And what about the Haunted Mansion? If so, then I have the mashup of the year for you. 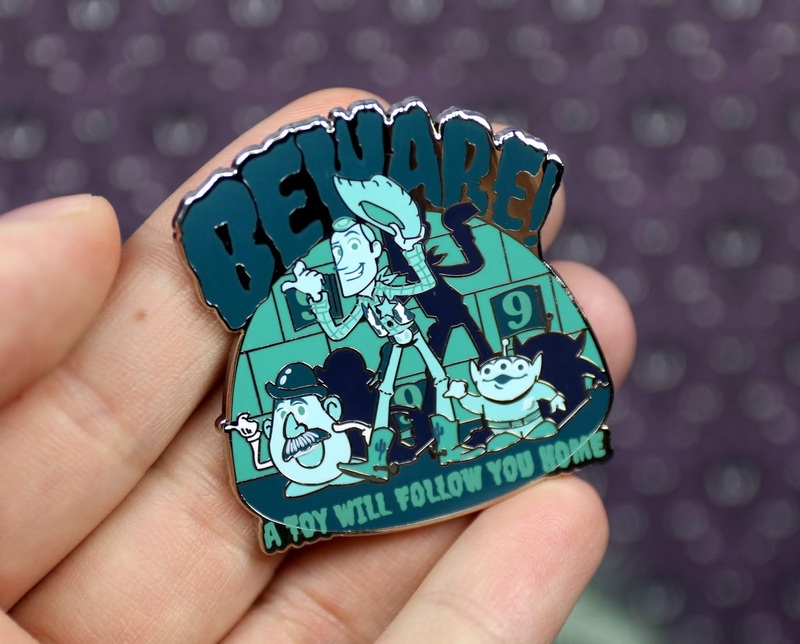 Check out this Toy Story / Haunted Mansion inspired pin— released at Disney World and Disneyland just last month! You all know I love Toy Story (that's just stating the obvious at this point), but did you know the Haunted Mansion is one of my all time Disney attractions due to its rich history and storytelling? Well needless to say, this mashup is SO ME and there was no way I could resist it. 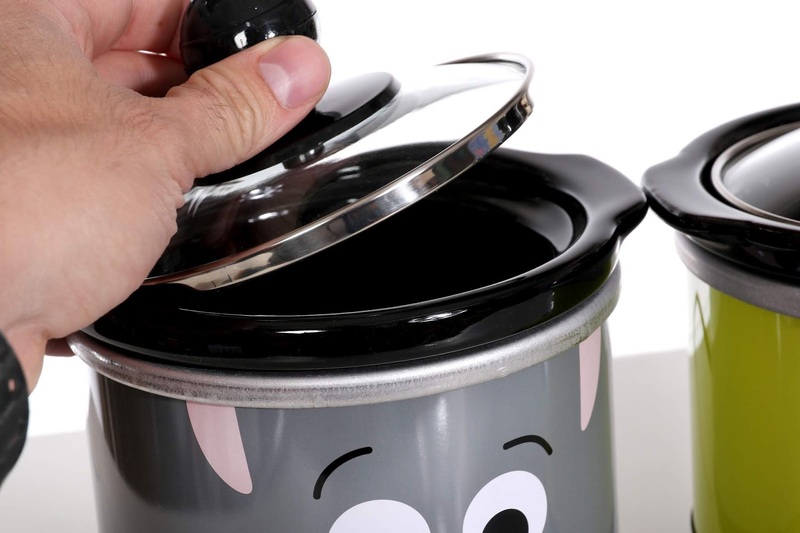 It's such a creative and cute idea; something I never would have thought of, but it totally works. 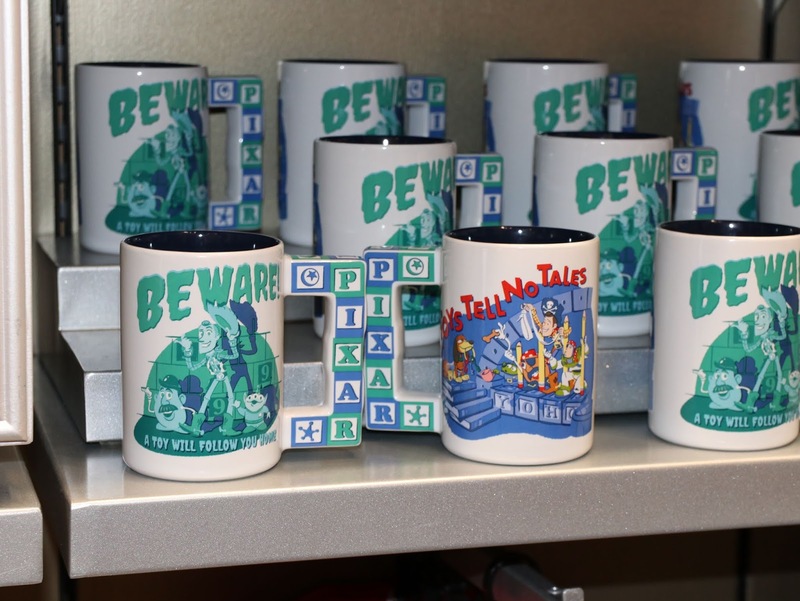 During our trip to WDW last week, I originally saw the design on a mug (seen below, which also has a Pirates of the Caribbean mashup on the other side of it), but I honestly wasn't so keen on the idea of getting another mug (I have so many at this point and space was limited flying home). I really wanted the design in my collection though. Imagine my excitement when I found out it was also on a pin! Perfect. Tiny and affordable (retail is $9.99, silver category) and I still get to take home the design. Plus I always like to come home from a Disney trip with at least one pin that stands out to me, but none were really grabbing my attention until this one. Also it's Halloween time, so it was a super festive one to get. Now they need to release the Pirates of the Caribbean design as a pin! Another one of my all time favorite attractions. 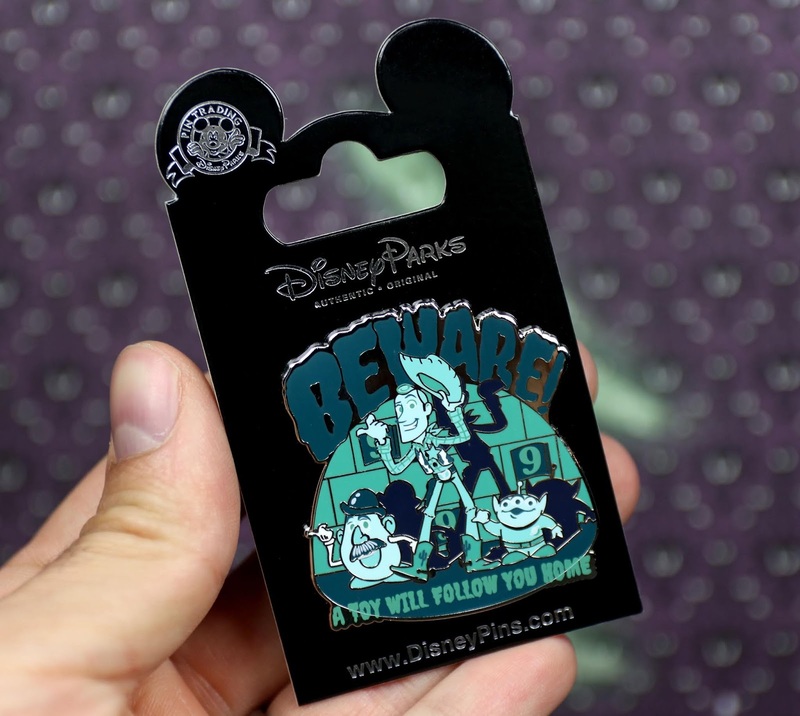 This is, of course, an official Disney Parks pin trading release with the traditional Mickey backing. I picked it up at Pin Traders in Disney Springs, but you can also find it all over the parks as well (it's even currently in the Orlando airport Disney Store; saw it there on our way home). Remember though that it's in the "Theme Parks and Resorts" section, not "Pixar". It took me a while to figure that one out. "Beware!" it says with Mr. Potato Head, Woody and a Pizza Planet Alien posing as the ride's iconic hitchhiking ghosts. "A Toy Will Follow You Home." Totally brilliant! Additionally, blog reader Matthew just brought it to my attention that there are three number nines in the background. I saw them, but how did I not piece it together? It's a fun little Easter egg referencing the 999 ghosts that live in the mansion. Nice catch Matt! Have you grabbed this for your collection yet? If you're a fan of these two things like I am, I can't recommend picking this up enough. Such a unique little item. Get it before it's gone! If you won't be visiting any of the Disney Parks any time soon, you can always snag it on eBay HERE using this direct link to current listings. Hello! We're officially back from our Disney trip and back to the real world. You all know the feeling. On a positive note, that also means that I'm back to my blog posts which I'm thrilled about! I feel like it's been too long. Tonight I just wanted to share something real brief that I felt all you Incredibles fans might be interested in. With Halloween just around the corner (one week from today in fact; how is the month going by so fast? ), it's almost time for one of my favorite fall festivities: pumpkin carving! Man do I love this time of year. Since I started this blog (see my posts from 2013, 2014, 2015, 2016 and 2017), I've had fun doing Pixar inspired Jack-o'-lanterns each Halloween. I knew this year would be no different! I've actually had it in my mind for a while now that I would want to carve the Incredibles "i" icon this year (that or Jack-Jack). 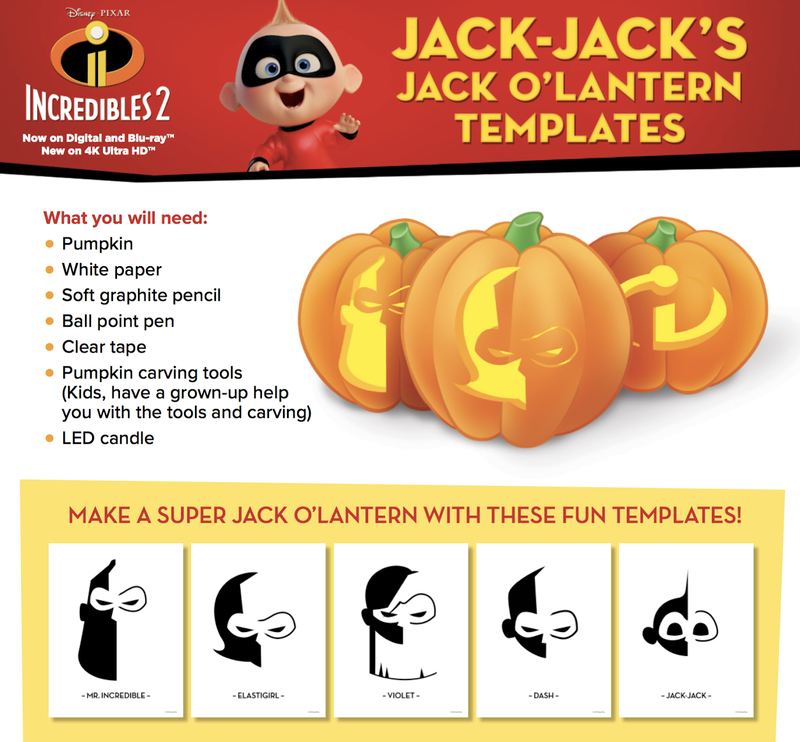 Well, just in time, Disney has released (through Disney Movie Rewards) a FREE downloadble package of Incredibles 2 printable carving templates. How cool right? There's Mr. 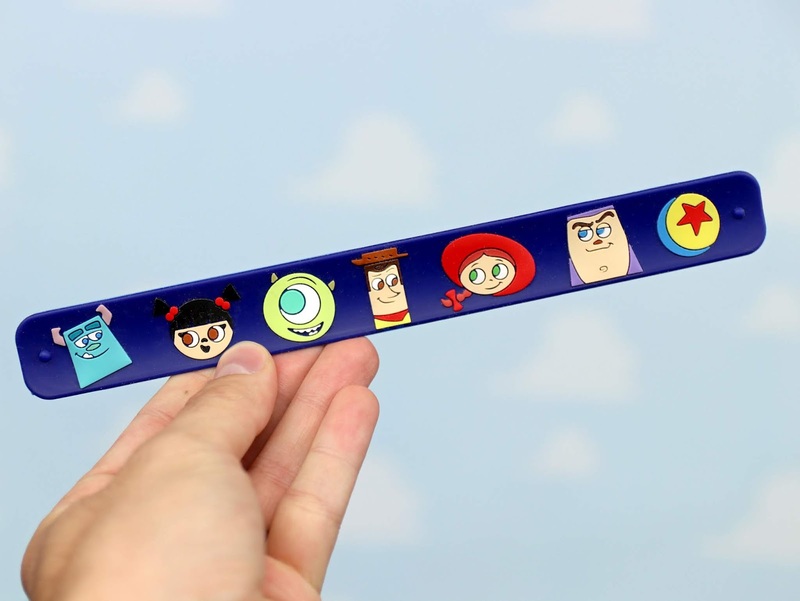 Incredible, Elastigirl, Violet, Dash, Jack-Jack and the "i" icon—exactly what I was looking for. It's really neat that they're all based on Eric Tan's designs, which have been used all year long in the film's marketing and merchandise. 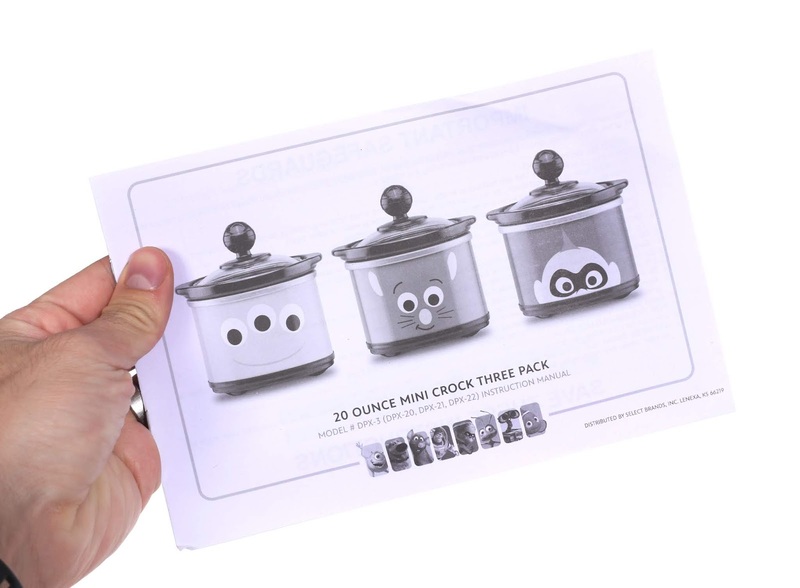 Sign up for (or log into) Disney Movie Rewards and redeem this template set of six HERE. The best part, other than that they look awesome, is that it costs 0 DMR points! Just download, print and have an incredible time carving those pumpkins. I'd love to see photos of any Disney/Pixar inspired pumpkins you carve this year too, so be sure to post some pics in the comments below. Look for my finished pumpkin right here this time next week! Hi everyone! So if you've been following my site for some time now, you've probably noticed a shift lately as I've been posting less and less. I use to take great pride in the fact that I would never miss posting a blog post daily, even if I was away or sick. However, life has changed a bit over the past two months or so and I've been busier than ever. The reason being (and it's a good thing) that I now have a full time career (YAY!) on top of still working at the Disney Store on the weekends and my dad's family business at nights. 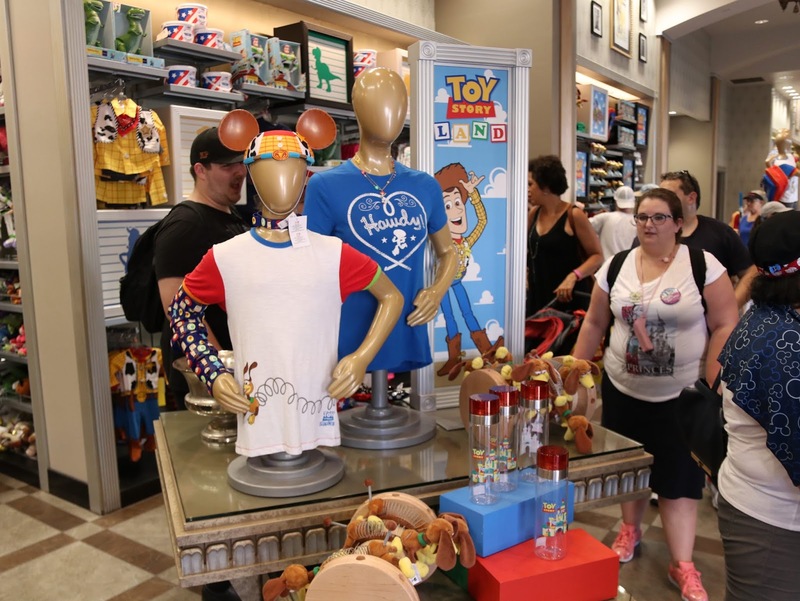 Speaking of the Disney Store, a couple days ago I hit my three year anniversary as a Disney Store Cast Member. It's something that's bittersweet to me since I'll actually be leaving the Disney Store very soon (November 4th being my last day). As much as I'd like to stay there, I need some time at home to relax, be with family and continue my passion here with this site. Otherwise (especially with the busyness of the holiday season coming up) I would have zero time to myself. All in all, I have had the most fun and life changing experience there and I wouldn't trade it for anything. I'm grateful that, though short, my dream of working for the Walt Disney Company was fulfilled in a small way. I'm also grateful that my wife and I are able to fit in one last Disney World trip (with those sweet Cast Member perks I'll miss so much)! We leave tomorrow for a week (we'll be staying at the All Star Movies Resort), so blog posts will completely be on hold until I return. Pretty soon, I'll have nights and weekends open again and I hope to continue running my blog here as normal. Until then, it might be a little lite on the posts. Thank you for your patience and sticking with me! To 25K and BEYOND! In celebration of reaching the 25K followers milestone on Instagram, and as a big thank you for all the support and encouragement over the years, I'm hosting a very special giveaway. 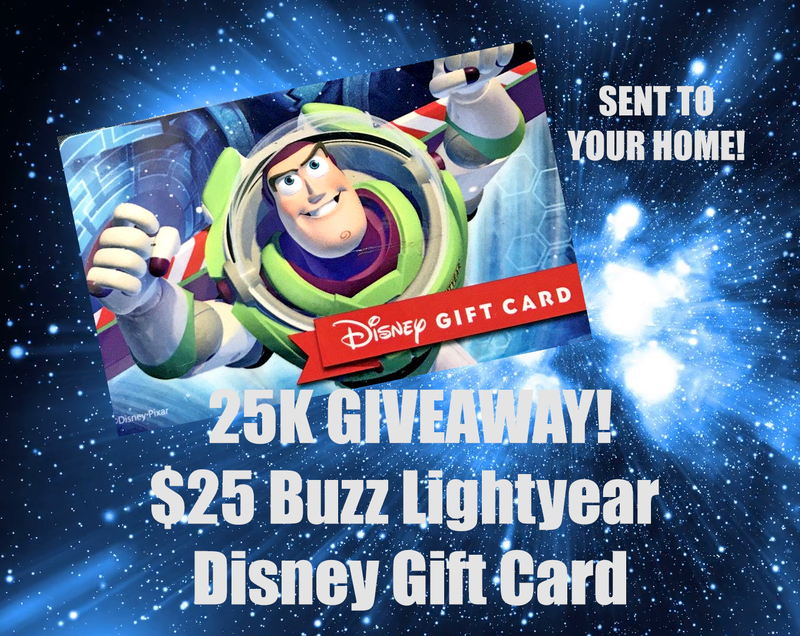 Follow the instructions below and you could win a tangible $25 Disney Gift Card (the Buzz design seen above)— sent straight to your home! This card can be used at the Disney Store, ShopDisney.com or any of the US Disney Parks. 3.) Tag 2 Disney/Pixar friends in the comments and let them know why you enjoy my page! Additional tags will receive additional entries. That's it! One lucky winner will receive the gift card in the mail within 5-7 business days after the giveaway is closed. BEGINS NOW. ENDS 10/09 at 10pm EST. Winner will be chosen at random and announced on 10/10. Winner will be reached out via Instagram DM for their shipping info. BEST OF LUCK!